The INTERCEPT Technology™ Group (ITG) is a group of independent companies based in Germany. 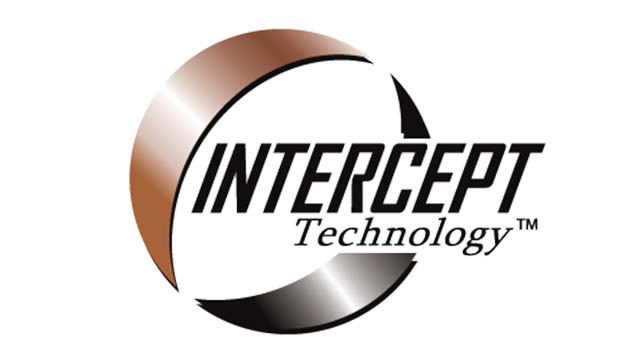 INTERCEPT Technology’s mission is to provide the best possible technical advance in the field of corrosion protection. INTERCEPT Technology™ is a corrosive protection method which has been used for over 20 years in numerous applications in extreme conditions. The Technology originated from the restoration and protection of the Statue of Liberty in New York. Now, the technology finds its way into a wide range of products and application fields in order to ensure a robust and more secure protection against corrosion and ESD damage during transport and storage, significantly reducing the costs for end users. Call +44 (0)1634 298900 to speak to Paul Dale to discuss our Long-Term Storage options or email websales@sssltd.com.